Paine-Gillam-Scott Museum is open for the 2010 season, featuring a special exhibit: “Who doctored the Indians?” The Museum offers an impressive display of Indian artifacts from Michigan. The exhibit also offers a look at Doctors in this area from the mid 1800’s. Local DAR Chapter “River Wabwaysin” has adopted the front exhibit room at the Museum. Members of the Chapter have loaned artifacts for the exhibit, and will be at the Museum on Sunday afternoons acting as Docents. River Wabwaysin is an Indian name for Looking Glass River, which runs through the south part of Clinton County. 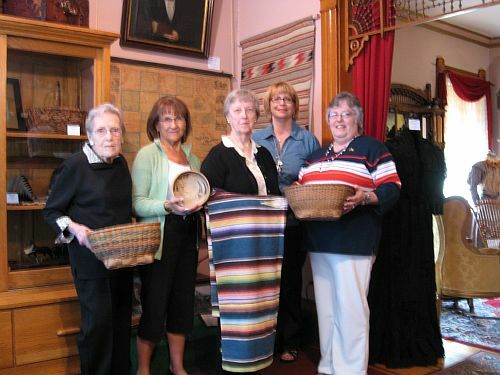 The chapter was formed at the Museum when it was the home of Mrs. Ruth Wisner in 1956. The Paine-Gillam-Scott Museum Complex is open on Wednesdays from 2-7pm, and Sundays from 1-4pm. 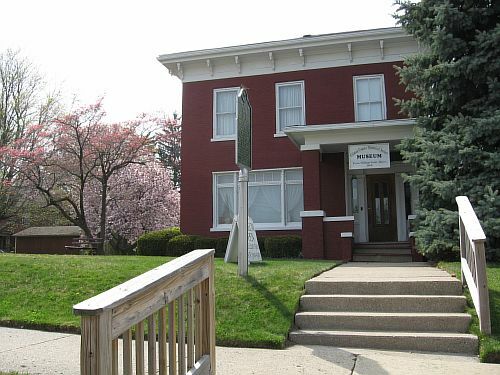 There are three buildings on the property located on the west side of the Clinton County Courthouse. Tours can be arranged by appointment for groups and individuals. For more information, call 989-224-2894. Email: PGSMuseum@hotmail.com.